I wish holidays could last forever. But they don’t. 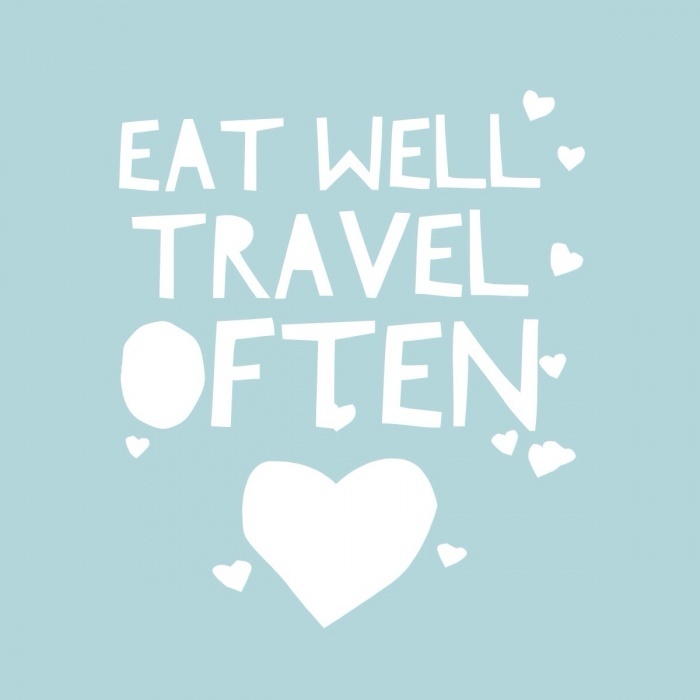 That’s ok because I am so grateful for all the places I’ve seen, all the things I’ve done and all the food I’ve eaten. I’ve loved it all. So tell me, what’s top of your things-to-eat and places-to-go list?